It’s your canvas, brought to life through your own unique vision. 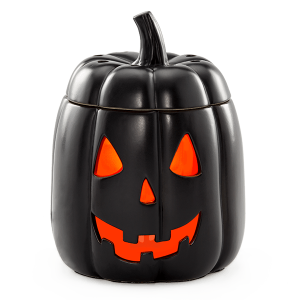 Reimaginelets you take the artistic lead and design a one-of-a-kind piece with inspired creativity and color. 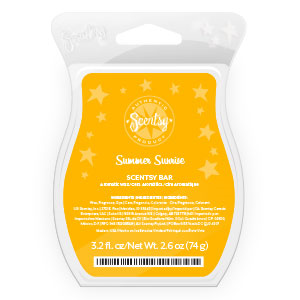 Summer Sunrise – Savor the stillness of dawn with freshly ground juniper berry, cardamom and a crackle of black pepper, enlightened by aromatic bergamot and cedar. Available at a 10% discount during the month of June. 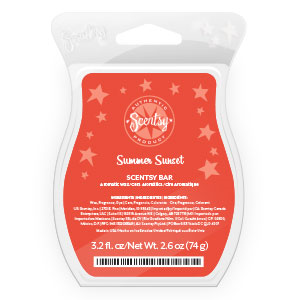 Summer Sunset – Delight in the sun’s last rays as brilliant pomegranate, black currant and rhubarb dissolve into a horizon of sugared lemon and vanilla frost. Available at a 10% discount during the month of June. 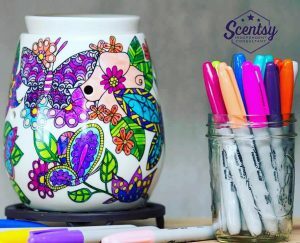 It’s a Scentsy sale! 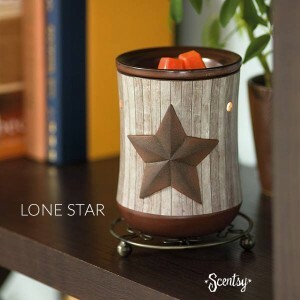 Celebrate your favorite woman with a gift that will warm her heart and light up her day! Available through May 31, or while supplies last!